Manage your finances, and get rewarded for it. gini's goal is to make anyone great at managing their personal finances. 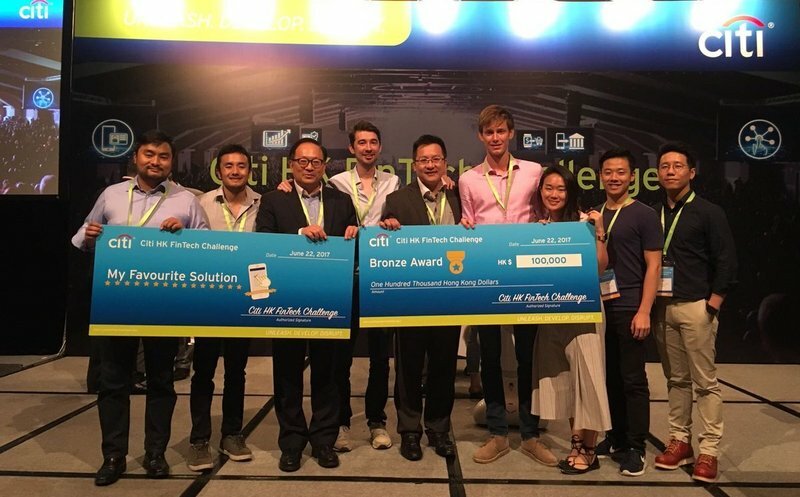 We have won a number of awards, namely 2 of 4 awards at the Citi Fintech Challenge 2017. Our company is a pioneer in personalized digital banking solutions in Hong Kong with full support from Cyberport, and integrates with major local and international banks. We are a creative and entrepreneurial team of 10 people in The Work Project coworking space in Causeway Bay (https://theworkproject.com/hk). Our founders come from different backgrounds, ranging from an entrepreneur with a successful exit, to former investment-banker, to a Chief Science Officer (CSO) of Hong Kong’s largest diagnostic laboratory. gini is a groundbreaking app that helps users to manage their personal finances and rewards them for it. 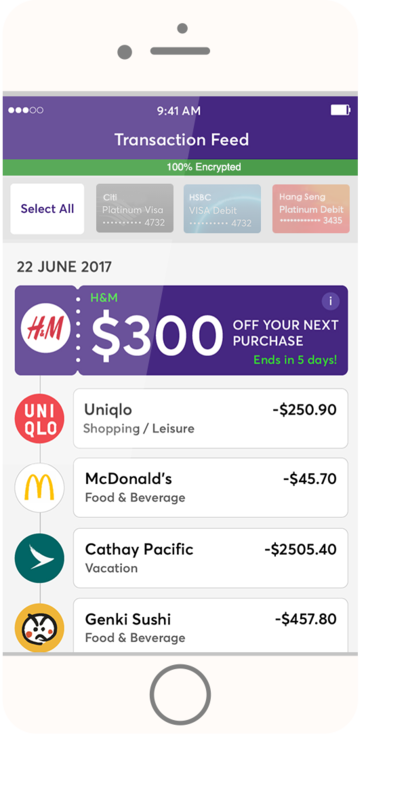 The product works by linking all your bank accounts into a single app, making it easy to track your finances and save money both by spending smarter. Our app makes banking more personal than ever, providing unique data-driven solutions, such as transaction-based market analytics and card-linked marketing. Our advanced categorization engine automatically turns unstructured transaction data into beautiful visuals, attaching logos, real company names, addresses, categories and sub categories. gini is also the safest bank account aggregation service in the world, with all the critical and identifiable information remaining on a user’s device, as opposed to being housed in the Cloud.